How many times have I heard that said? Far too many I think, for even hearing someone say it once makes me cringe a little... to condemn an entire varietal because once upon a time there may have been some producers in some parts of the world who, let's say, lacked for finesse. Well what about Chablis?? "Oh!" they say with great zeal, "we LOVE Chablis!" Chablis is Chardonnay. "Oh, well... that's different. It's not oaked." 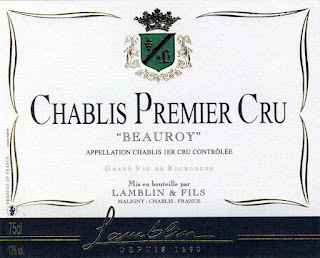 Chablis is, much like many other times in France, the name for the region and the wine that comes from the region. I have never called a Pinot Noir from the Okanagan an "Okanagan" because no one would know what I was talking about. But when I call a wine a Chablis? You know what I'm talking about. And you think your job security is fragile. 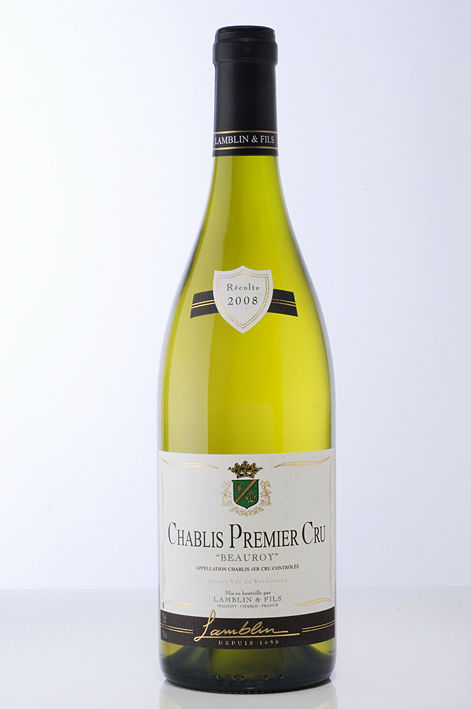 But what is it about the wine that made Chablis once a global name inspiring confidence? Perhaps above (or at least as much as) all other things it must be the soil: Kimmeridgean clay is the technical name for the rare blend of limestone, clay and fossilized oyster shells that stretches all the way to the east coast of England in varying degrees. It is this soil which gives Chablis Chardonnay it's unique bouquet and flavor profile. The infamous (and rightfully so) Jancis Robinson even declared that this may be the "purest expression of varietal character". So what about the oaking? Well tell your ABC friends that they've been mislead... some of the greatest Premier and Grand Cru wineries do, in fact, barrel age their Chablis. But? 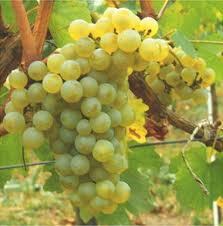 But they do it with the greatest finesse and respect for the grape, allowing Chardonnay to shine. And the proof? 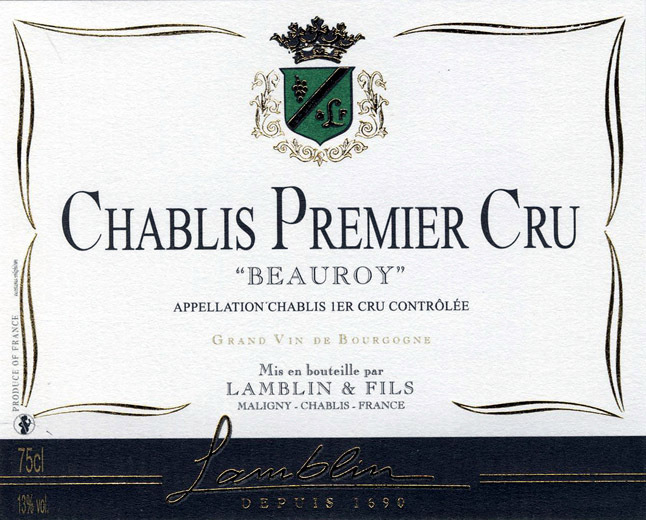 2009 Lamblin et Fils Chablis "Premier Cru"
And so what do we say about Beauroy, the afore mentioned Premier Cru of Chablis that this wine hails from? Well, out of all 12,000 hectares of vineyard planted in Chablis, only 7 vineyards have the quality to be hailed as "Grand Cru" by the Institut National des Appellations d'Origine (INAO) although there is an un-offical 8th (another article). Slightly less prestigious, with slightly larger yields, a bit less sunlight and warmth for full ripening of the grapes, perhaps a touch less oyster shell in the soil, well that's Premier Cru. That's Beauroy; verging on the greatest quality of Chardonnay in the world. ﻿As always, I welcome your comments and questions.